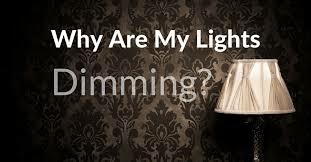 Are you dimming your light ? Are you dimming your light so that others do not feel insecure in your presences? You may have heard the song - This little light of mine, I’m gonna let it shine. un-knowledgeable because you didn’t want to out shine the speaker? I have now grown to have my own persona, that when I enter a room of peers and colleagues, I am perceived with some uncertainty. I often get a feeling that people are unsure of me, a feeling of ‘what is she thinking’ I Sometime believe it is because I am a psychologist and people, may be thinking ‘What does she get from what I am saying’ . I no longer, try and fit in. I have learnt that I AM ME and will no longer try to dim my light because someone may feel uncomfortable in my presence. Should you meet me, you’ll find me approachable, should you get to know me, you will find that I am caring. Whatever else you perceive from me is your business, not mine. I refuse to try and be a shrinking violet or be like `Baby’ and sit in the corner. I will sit with everyone else and be counted. 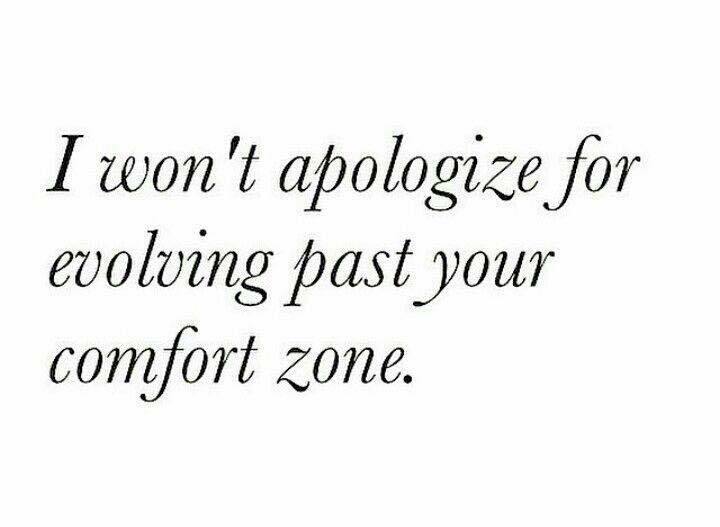 I will not hide away in-order to stop you from feeling uncomfortable. I am not saying that you should be the centre of attention in every gathering you attend. I believe that you should never feel that you HAVE TO be quite. You should not pretend that you are not present, all because your presence makes someone feel uncomfortable. NO NO NO, you matter your presence is as important as the person you are trying not to out shine. Have you ever been shut down, by someone after you have told them about something you are passionate about? Have you ever been in mid sentence about your life, and your aspirations or dreams for your life, and you know that the person you are speaking to feels that your ideas are just flights of fancy, away with the fairies or just crazy? This is what you do to your passion every-time it surfaces and you ignore it. 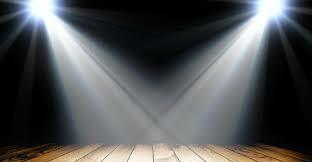 Just like hiding your light under a bushel, you are hiding your talent or your passion under a bushel called life. If you find yourself worrying about what someone will say about your ideas, passion or aspirations, you are setting your light switch to dim. Stop dimming your light so other people don’t feel uncomfortable . Stop dimming your light so other people don’t feel uncomfortable . Stop dimming your light because someone has made you feel less than. You tell someone your dream and they laugh, telling you that you have no chance of achieving it – If that happened your life would not end, you would have learnt something....not to tell that person about your dreams. 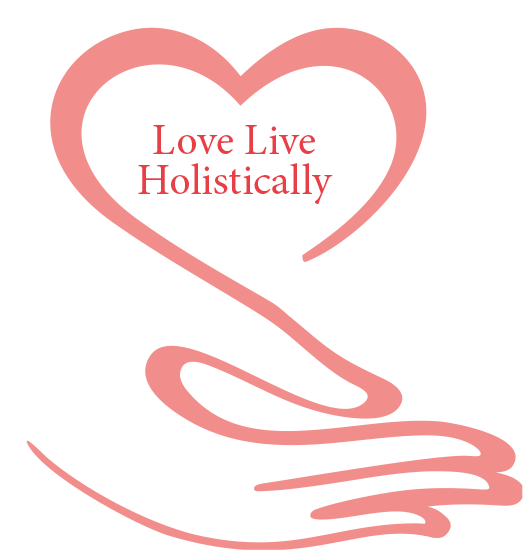 Find like minded people to talk to.blog@loveliveholistically.com Find groups, social media has lots of groups – Google your passion and see what comes up. Why live in a dim environment, when you can light up your world. Finding and following your passion will illuminate your life, your world and more importantly, other peoples’ life. The worst thing that could happen is that you do not share your talent with the world. We all have a talent, a gift that only we can give to the world. It may be singing (you know of a famous singer) It could be baking (you know a famous baker) Mr Kipling isn’t one of them! It may be speaking (you know a famous orator) But your community, your country, the world hasn’t heard YOU sing, speak or tasted your baking. Your talent is unique to you. The world doesn’t need any more look-a-likes. You may have the same message as me, but would not be able to tell it like me, because this message comes from my perspective. 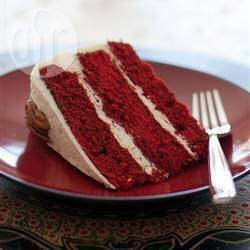 I understand that a Red Velvet Cake is meant to taste a certain way. But I’ve had that cake many times and each time it has tasted different. That’s because it has come from different bakers. I have my favourite (Thank you, Kelly) and prefer to ask that person to bake it for me. No one can do it like you, even if it’s been done before. 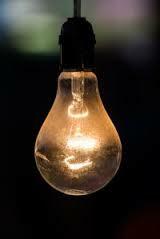 I no longer dim my light, by trying to work for companies that would rather I shut up and sit down. My passion is to ensure people are treated equally, I also have a need to help people find and follow their passion which is far too strong, too loud to be put under a bushel. As with life, I am here to live the life that was intended for me. I don’t want debt, I don’t want a 9 to 5. I don’t want to be told what to do and when to do it. I don’t want to have to ask Gods’ forgiveness for my feelings towards my work colleagues. I am my only employee and we get on pretty well. People tell me that I look healthier, more relaxed and happy. That’s because I AM. Nothing beats, waking up when I want to and going to bed having had a truly satisfying day. My light shines brightly for all who chooses to look my way. Own your piece of your world. Be the centre of your bubble. Notice when you made your bubble the first person in it is you, then the other items, people, or situations enter. Be the centre of your world, by being in control you choose how to react to what comes in and what goes out of your life. Some one told me, that my writing was not good, in-fact they told me that it was terrible. How I reacted made me not write for a while, feeling that maybe I couldn’t write for a living. Then life kept on putting me into situations in-which I had no choice but to write. I didn’t have any money for a lawyer so I did it myself. I can write, I love to write, I may need a proof reader and someone to correct my grammer (being dyslexic) Most of my family members has been asked, at one point or another to check the work for this blog. Whatever your talent is, God gives you the tools to do it. I’ve noticed that God does not see disabilities, when you are asked to do something, a way will be made. Did you know that Moses (in the bible) had a stammer? But was asked to lead the people out of Egypt. Moses may have wondered how can I lead people and I can’t even speak properly. David (in the bible) was a boy, when he was propelled to kill a giant with a sling shot. God does not see disability. We are the ones that notice disabilities, we decide what is going to hold us back. T.D Jakes (an American ordained Bishop, author and filmmaker. Who has a congregation of thousands) has a lisp and was told that he couldn’t be a pastor because of it. I also have a lisp but it has not stopped me making You tube videos or talking, my family can vouch for that . Steven Hawking has a brilliant mind and has not stopped using it, to write books and communicate about the universe. Following your passion may take you out of your current place of work. In order to allow you to let your light shine, to allow you to spread your wings and fly. Sometimes we need Signs or reassurances to let us know that we are on the right track. The more steps you take towards your passion the brighter your light will shine, whether you are a shirking violet or not, you will begin to get the voice needed to move you forward. You will find the voice to ask your boss for time off or for more pay and less hours! You will find the voice to tell your family to give you the time or help in-order to follow your passion. You will find the voice to tell your ‘B’ Friends to stay away or ‘fix up’. You will make time or space in-order to remove that cup from around your flame and shine. You matter in this world, and it’s not just to be somebody’s’ something. You weren’t born just to be a son/daughter wife/husband, sister/brother, niece/nephew. You was born with your own light, a light that flickers in a way that no other flame flickers. What is your light doing now? Mine is shining , maybe not as brightly as i’d like, but shinning never the less.